was appointed to the Board in April 2018. He is the Chief Operating Officer (COO) of Hightowers Petroleum Company, which is one of North America’s largest, independently-owned wholesale fuel distribution businesses, supplying more than 175 million gallons of fuel annually to customers across the United States, Canada, and Mexico. As COO, Mr. Hightower leads and directs day-to-day operations, sets the strategic direction of the company and ensures execution and alignment across the business. He also provides regular status updates to the CEO and President, and the Board of Directors, keeping them apprised of the business’ progress. 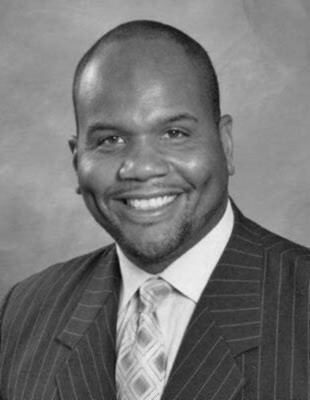 Mr. Hightower sits on a number of Boards including Young Presidents Organization East Central US Executive Committee, The Fuel Foundation, The Cincinnati USA Chamber of Commerce Energy Committee, and Cincinnati Economic Inclusion Advisory Council. He is also a member of Society of the Independent Gasoline Marketers of America (SIGMA), American Red Cross, Southwest Ohio CARES Mentoring Circle, YMCA Youth in Government Program, and NBA Cares.